We accept gently used furniture, appliances, building materials, and more! Call us to schedule pick-ups. 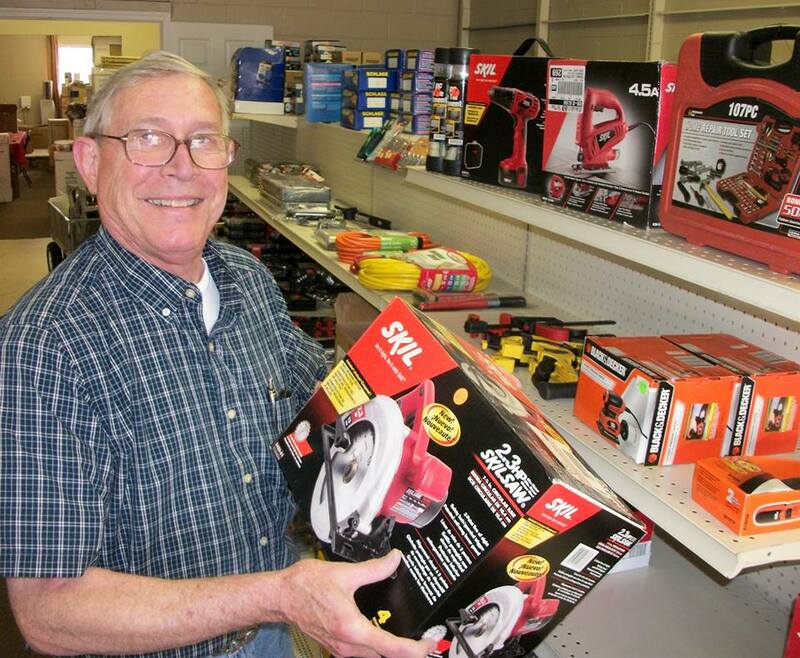 There are many opportunities for groups and individuals to volunteer at the Farmington Habitat Store! Daniel Evans has strong ties in San Juan County. He was born and raised in Farmington and graduated from Farmington High School. 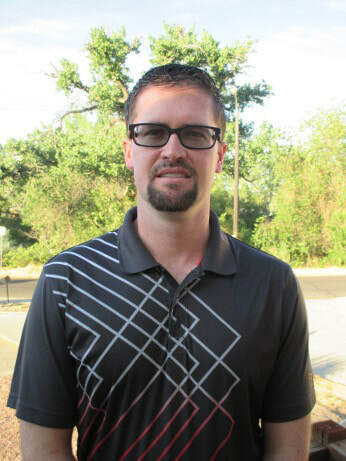 He received his Bachelors from New Mexico State University and has spent several years working at the Lowes Home Improvement store as a sales specialist and later as a department manager. ​He does community work through volunteer hours with the Connie Mack World Series and Emmanuel Baptist Church.